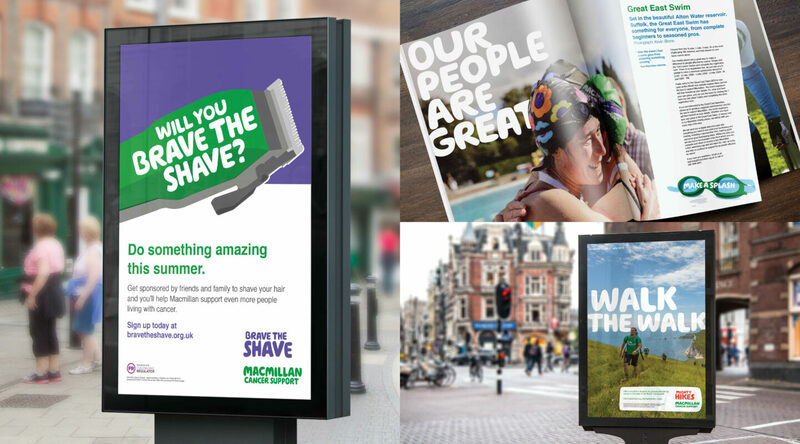 Dragon Rouge creates a brand transformation with purpose for Macmillan. 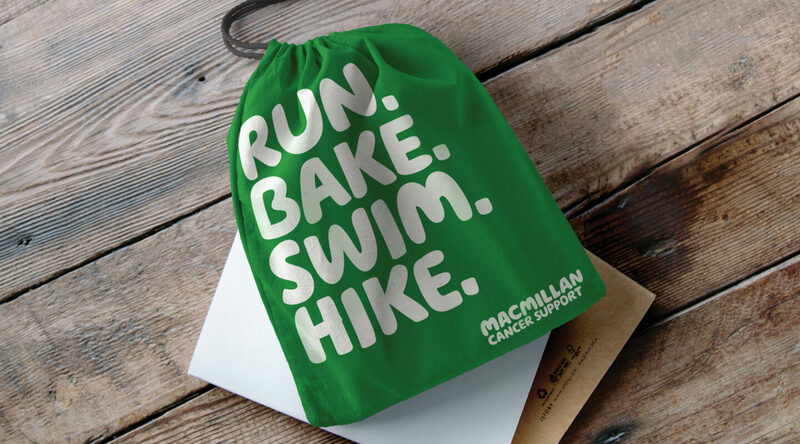 Macmillan Cancer Support is one of the UK’s leading cancer charities, providing support to people living with cancer from point of diagnosis throughout the whole cancer journey. 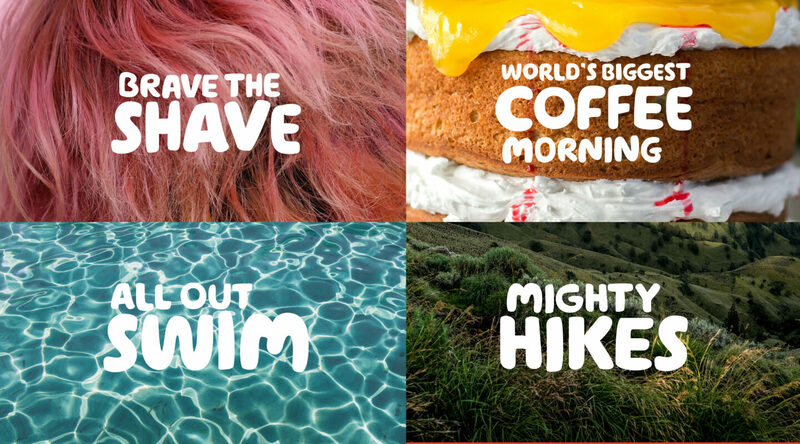 Despite being a celebrated charity case study with award-winning brand design effectiveness and a powerful growth story, Macmillan still found itself ‘well known but not known well’: high awareness, but lower understanding of the value of its ‘support’. For some, it was still seen as all about nurses, or purely for those who are critically ill, yet the nature of Macmillan’s support had become far broader than immediate healthcare challenges, encompassing more every-day practical and emotional life support for everyone experiencing cancer. As an organisation with many stakeholders and audiences, the need was for more clarity of purpose and a more compelling way of building relevance for all. 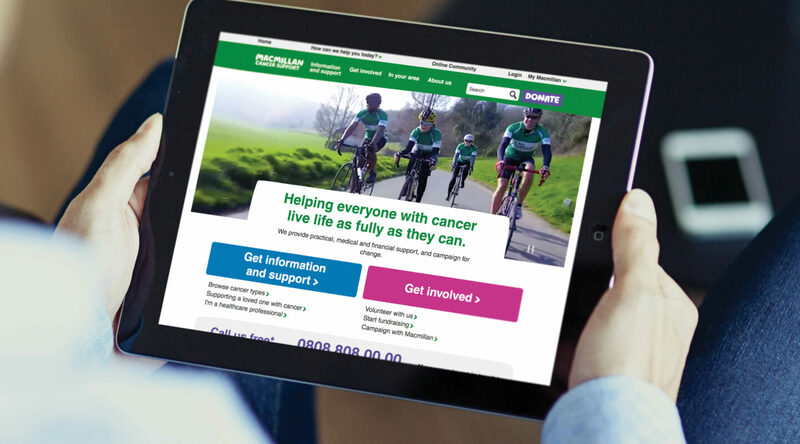 Through an extensive programme of collaboration, co-creation and audience research, we developed a new brand framework that better and more clearly tells the story of Macmillan’s purpose and value to people living with cancer. This includes a purpose that reframes the organisation’s supportive role to helping ‘everyone with cancer to live life as fully as they can’. 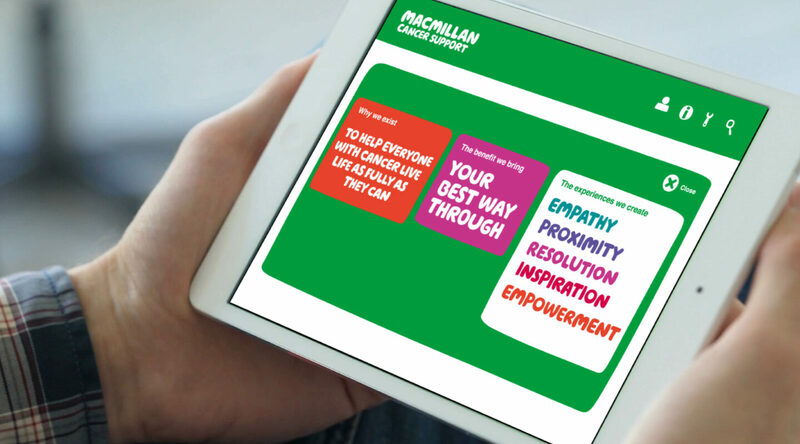 It also included a set of ‘Experience Principles’ that both capture what makes a great Macmillan experience today and guides improvement and innovation for all experiences they create. In line with the new strategy, we’ve worked on evolving the brand’s visual and verbal identity, as well as several internal engagement and innovation projects as part of our ongoing brand guardianship. The brand had organically shifted over the last ten years to reflect the changing organisation and support, and also had been created before today’s much changed digital mindset. 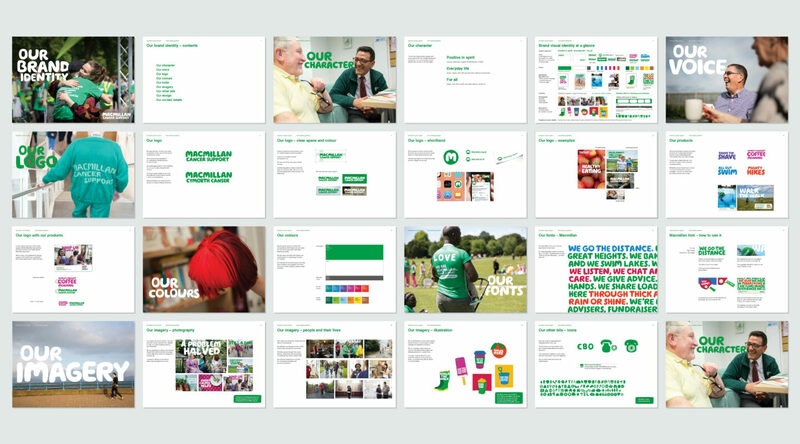 The Macmillan team had needed to create many new templates, and with a tremendous volume of materials created, there was now a complex and inconsistent mix of logos and identity approaches across the organisation. 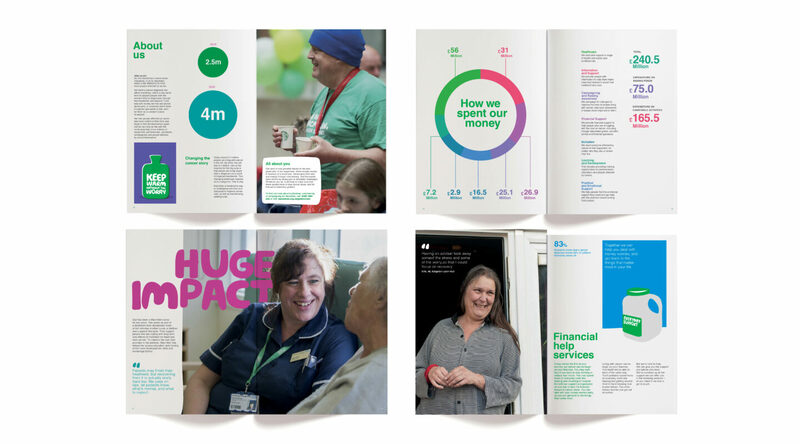 The identity needed versatility, to work naturally and appropriately for different audiences and parts of the offer, from patient care to healthcare professionals to fundraising and beyond, and critically to work and add value across digital touchpoints. The result was a new design system approach to all parts of the identity, from voice, to the master brand logo, to colour, photography and graphic assets. With a new brand architecture and design system, we retained the important equities of the existing identity whilst adding freshness, broader relevance, standout and versatility. 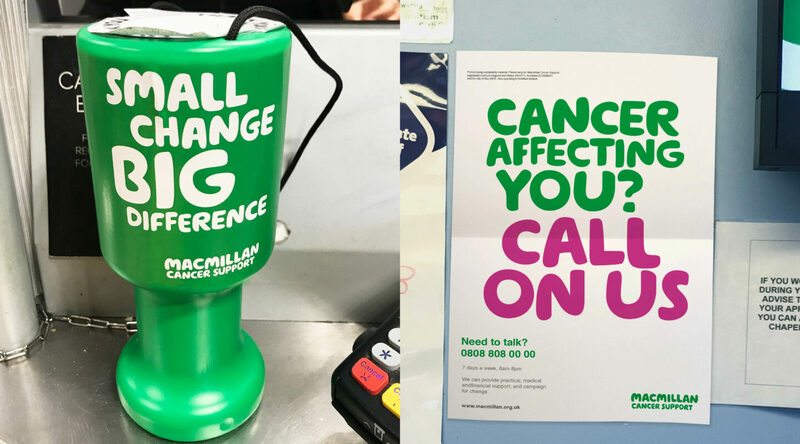 The result is a transformation in how Macmillan think, apply and talk about their role and the unique difference they make. 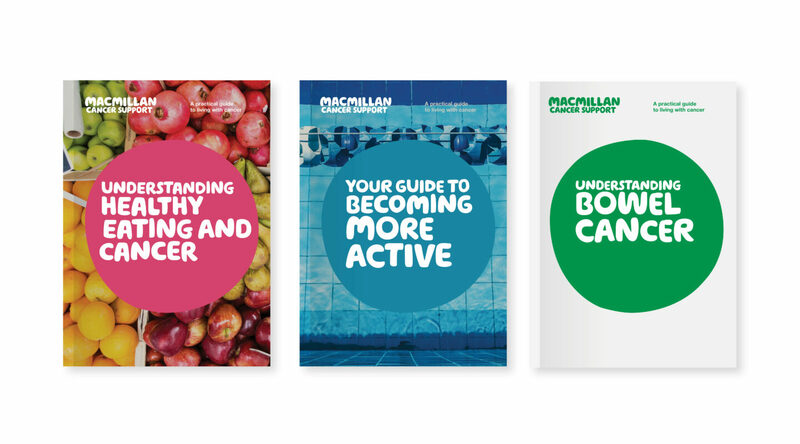 The brand work has worked alongside changes in organisational strategy, designed to set the agenda for the next ten years, to make the most positive impact for the most people living with cancer possible. The new identity creates a stronger, richer system for the brand to amplify its message and work well for more audiences, fit for the digital reality of today. 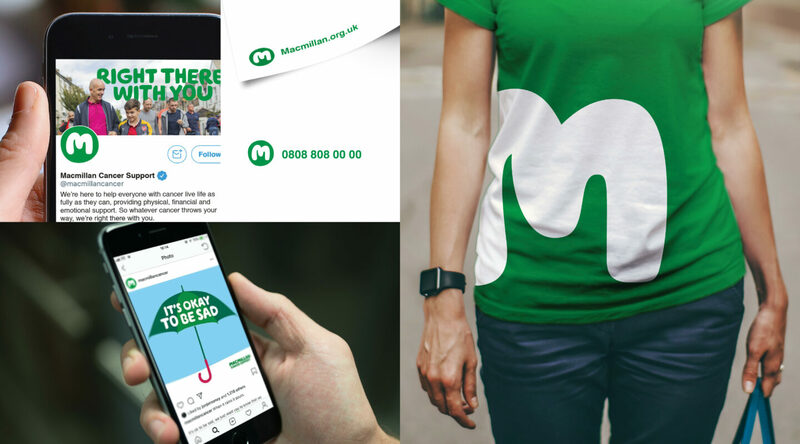 Macmillan launched their new brand advertising campaign in January 2019, reflecting the brand strategy we developed.